Virunga National Park in the eastern Democratic Republic of Congo is a UNESCO World Heritage Site, located on the border of Uganda and Rwanda. Virunga National Park is the oldest national park in Africa and has the biggest population of mammals, birds and reptiles in the African continent. It covers an area 7800Km2 (3000 square miles) (790,000 ha), that includes forests, savannas, lava plains, swamps, erosion valleys, active volcanoes, and the astonishing glaciated peaks of Rwenzori mountains. The only park in the globe that hosts three taxa of Great Apes, Virunga national park in the Democratic Republic of Congo is most famous for housing up to about a quarter of the world’s critically endangered mountain gorillas, and the other two Great Ape species, the eastern lowland Grauer’s gorillas and chimpanzees. Virunga National park is also home to the Okapi, a threatened species that resembles a zebra but is more closely related to the giraffe. Large colonies of hippopotami, forest and savanna elephants, lions, and numerous rare bird species can also be found in the park. 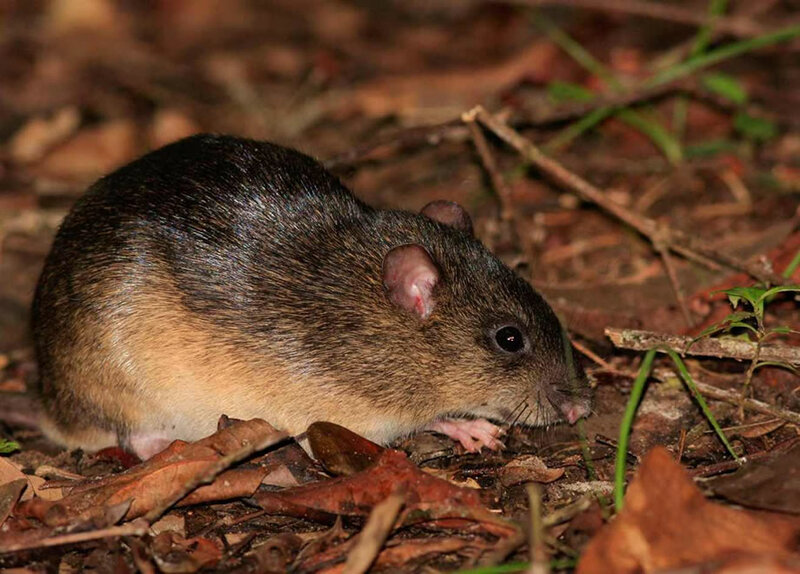 The Rift Albertine region houses more endemic vertebrate species than any other region on the African continent and Congo-Virunga national park contains several examples of them. 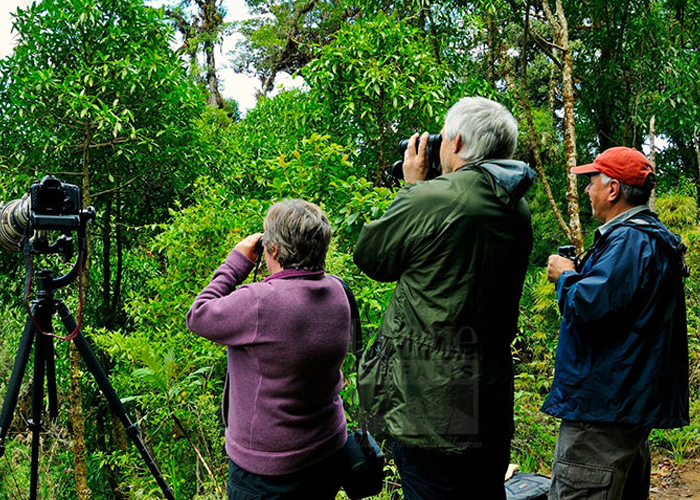 About 218 species of animals..
Bird-Watching of different species in Virunga national park by the eyes or even hearing them provides you with a thrilling experience. The persuasive melodies of birds in Virunga forests are rare and hard to find somewhere else. 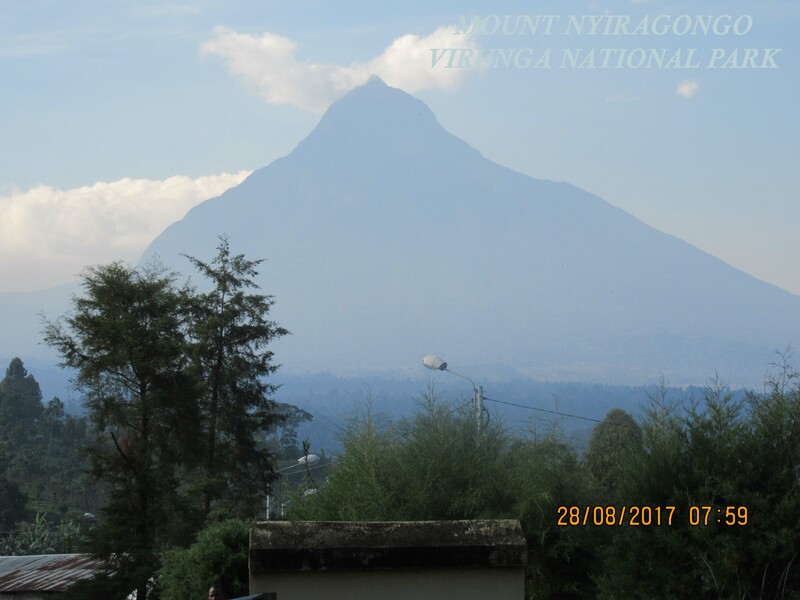 Virunga National Park is unique with its active chain of volcanoes afro-montane forest belts to unique afro-alpine vegetation and permanent glaciers and snow on Mount Rwenzori whose peaks culminate in 5000 m height. A number of activities are done in Virunga National Park which includes birding, nature walks, both Gorilla and Chimpanzee trekking, Mt. Nyiragongo hiking and hiking to Senkwekwe orphanage. 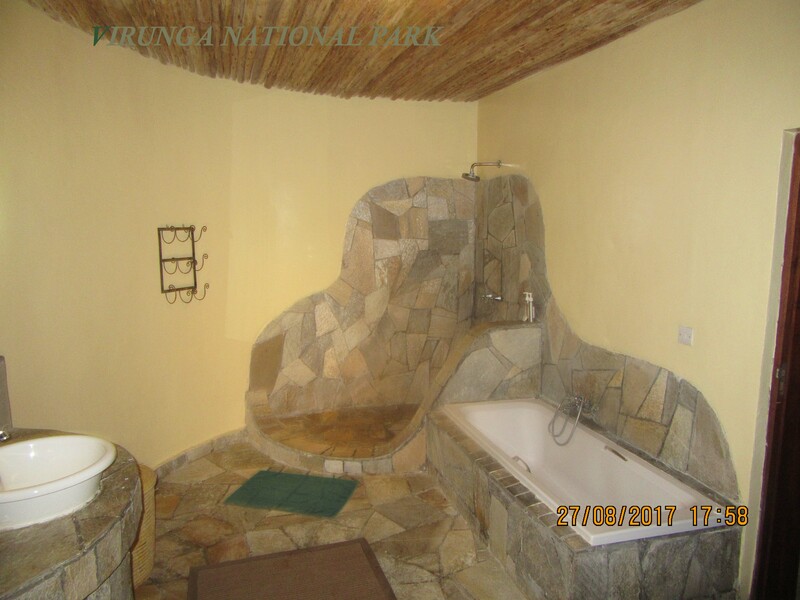 Tourist activities in Congo`s Virunga National park are detailed as below. Gorilla tracking in Congo is a life changing experience that will secure you with eternal memory about Gorillas! 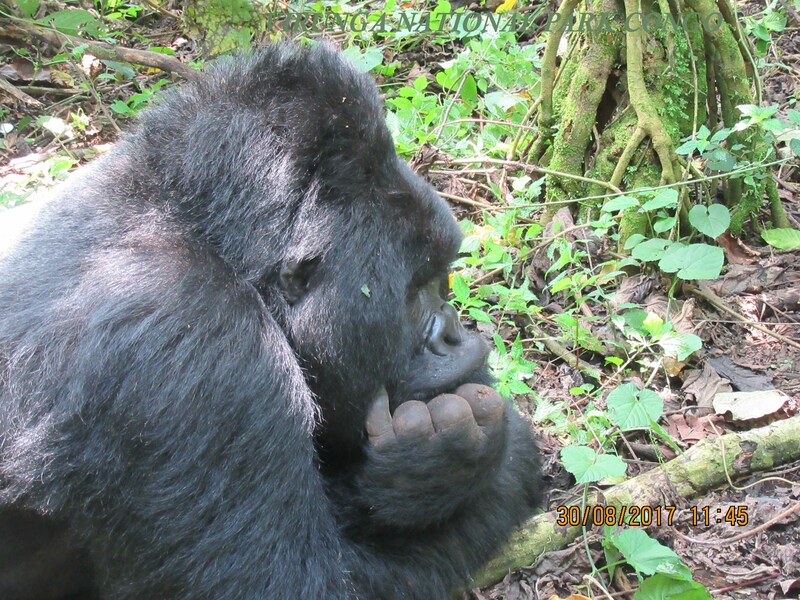 Gorilla tracking in Congo enhances the trekkers with the thrilling lifestyle of Mountain gorillas which are very intelligent, good natured, and worth. A flight to Kigali international airport is the most appropriate for visitors to Virunga national park in Congo. It takes about 3hours taxi drive to the border crossing at Gisenyi, Rwanda/Goma, DRC. For evening or afternoon arrivals, spending a night in Kigali and leave for Virunga the following morning in recommended. Many hotels in Kigali arrange airport pickups at a small additional charge. Ethiopian Airlines and domestic DRC airlines fly into Goma, but the airport is not up to international standards. There are taxes that operate from Kigali Rwanda`s capital to the border of the Democratic Republic of Congo. We can arrange a taxi for you. The Grand Barrière border crossing is open to all Virunga visitors from 8:00 am to 7:00 pm daily. You can cross the border at 8:00 am for a same day volcano trek. Our driver can pick you up from the border at 8:30 am. However, Same day gorilla treks are hard, prior arrangements need to be considered. 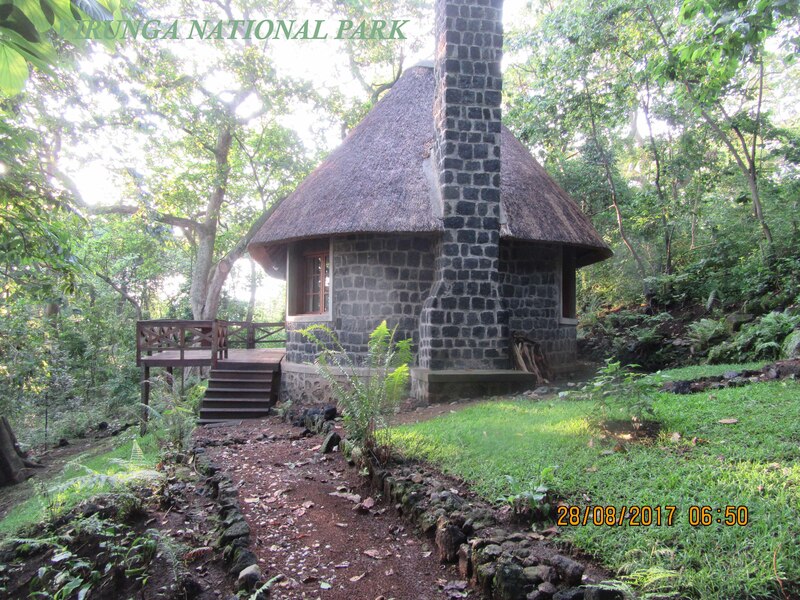 The Mikeno Lodge is a 90minute drive from Goma and offers large bungalows and a good restaurant. 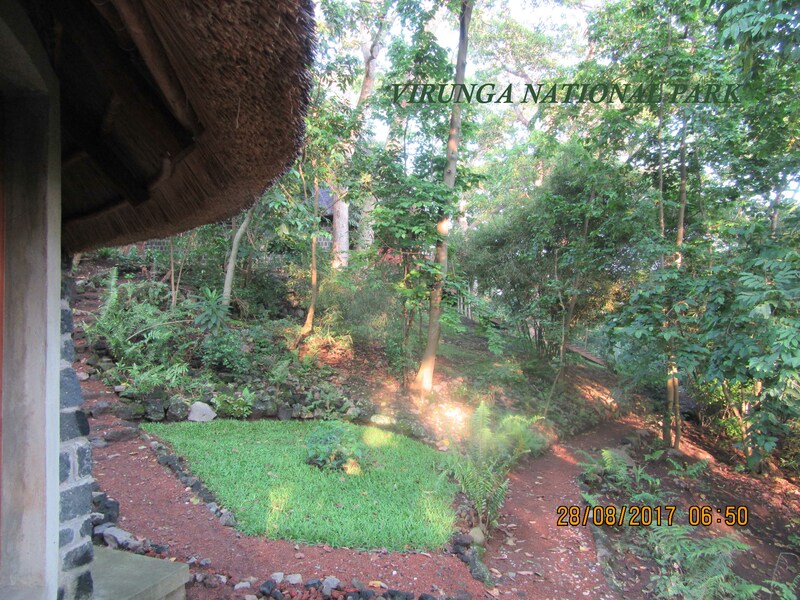 The lodge and restaurant are located within a forest and offer beautiful views of the rift valley and Nyiragongo and Mikeno volcanoes. Kibumba Camp is an excellent choice for those seeking a more affordable way to experience the mountain gorillas in Virunga National Park. 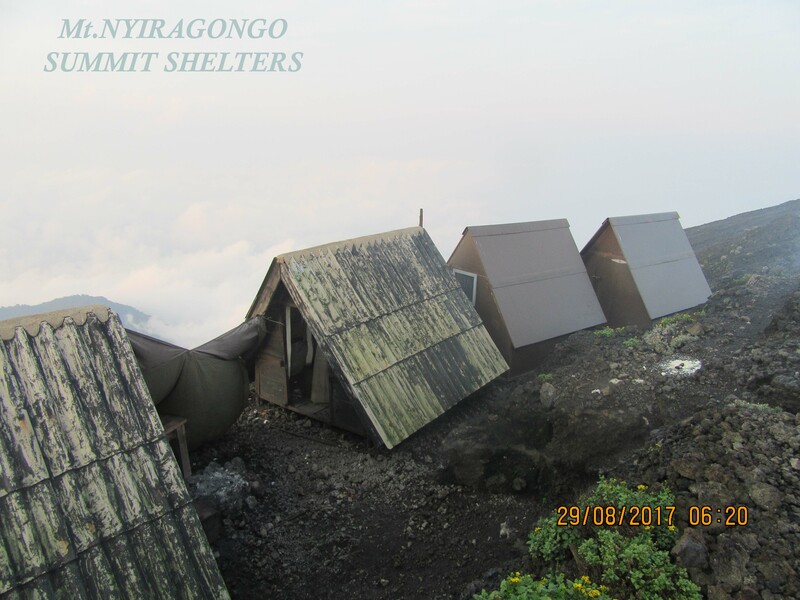 The camp is conveniently located near the trailhead for Nyiragongo volcano…. Tchegera Island Camp is good place to escape the hustle and bustle of Goma or to relax after climbing Nyiragongo volcano. Situated off the northern shore of Lake Kivu, Tchegera camp offers spectacular views.